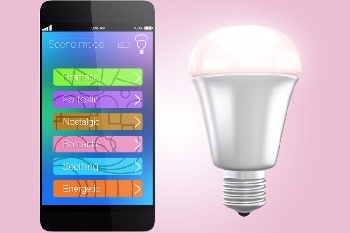 There's tons of home gadgets available today. Most fill a definite need or function to help make your life a little easier. Some are pure fluff, for fun, or just plain silly (we put a few of these at the end of this page for your entertainment). Below you will find our "catchall" page for some home gadgets that didn't seem to fit in on other pages, and some links at the bottom for tons more great stuff to enhance and improve your home. Do yourself a favor and get one of these 2-packs. 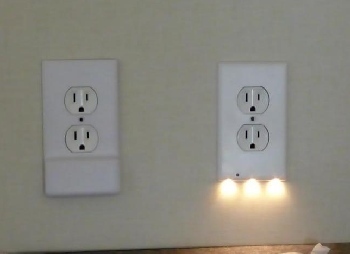 You'll be so glad you have them when the lights go out! 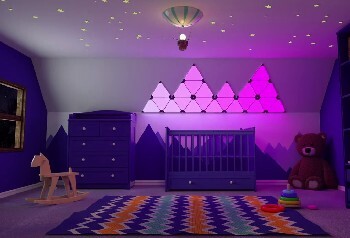 Let your creative impulses loose with this very cool customizable light show below. 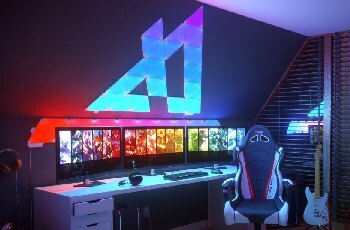 Get tired of a display? Just create a new one! Maybe this'll get you up in the morning! 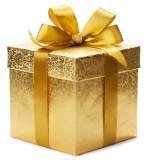 We finally found something you can give that friend who has "everything"! You get a triple-whammy with this great purifier... true HEPA filter, charcoal filter removes odors, and UV-C light kills bacteria, viruses and mold. Sometimes it's the simple things in life that make you happy. Don't you just hate to fold clean laundry? Enter the FoldiMate Automatic Laundry Folding Robot prototype machine. 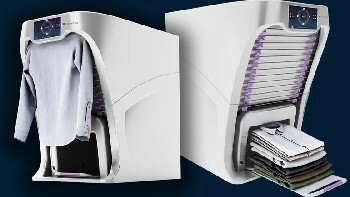 You simply clip your laundry into the feeding mechanism and wait for FoldiMate to do its work. It can handle all sizes of apparel, pillow cases, towels, and other small linens, with adjustable folding size. The laundry-folding robot is still in development, with a target market date in 2019. Should retail for close to a grand. 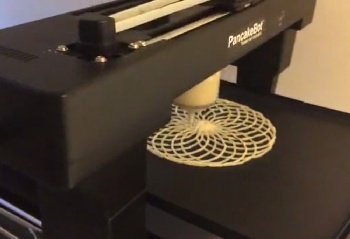 The World’s First "Pancake Printer"
Just when you think you've seen it all.. The PancakeBot lets you “print” out pancakes into just about any design you can imagine, using free downloadable software. Easy to clean dispenser bottle works with any pancake batter. 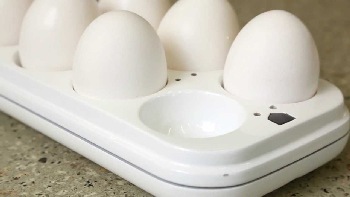 Syncs with your smartphone to warn you when your egg supply is running low. 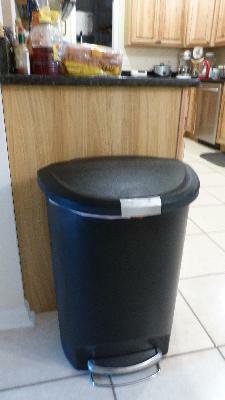 LED lights on the tray keep track of expiration dates. Although it’s only $13 on Amazon, reviewers claim it doesn't even live up to it's intended basic function. Hence, no sales link for you! 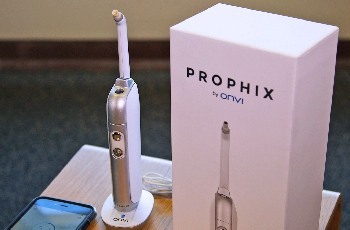 A 10-megapixel camera built into the toothbrush allows photos and live video inside your mouth. For $20 I might be tempted for curiosity sake, but for $400, not so much! 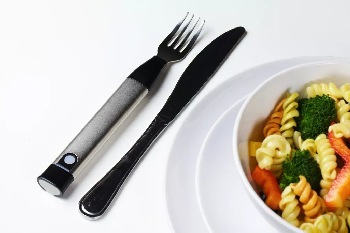 The HapiFork is a Bluetooth-enabled “smart fork” that vibrates when it senses you’re eating too fast. Read up on Smart TVs and TV streaming devices here. Create an awesome Home Theater with these smart tips. 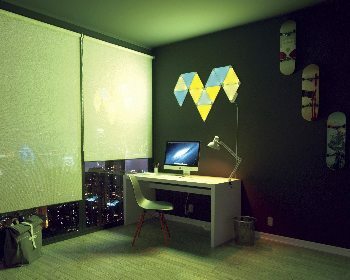 In case you missed it, we set up a great page showcasing the best in "Smart Home Devices", which are controlled by Smart Speaker household hubs. 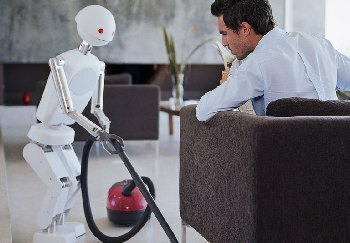 And two of our favorite household helpers are featured here: iRobot Roomba & Braava Mopping Robot. Read up on Smart Beds and Smart Refrigerators here. Quit buying expensive bottled water! Install an RO filter for healthy and delicious water from your tap. Cell phone service lousy at your place? Maybe a Cellphone Extender will solve the problem.